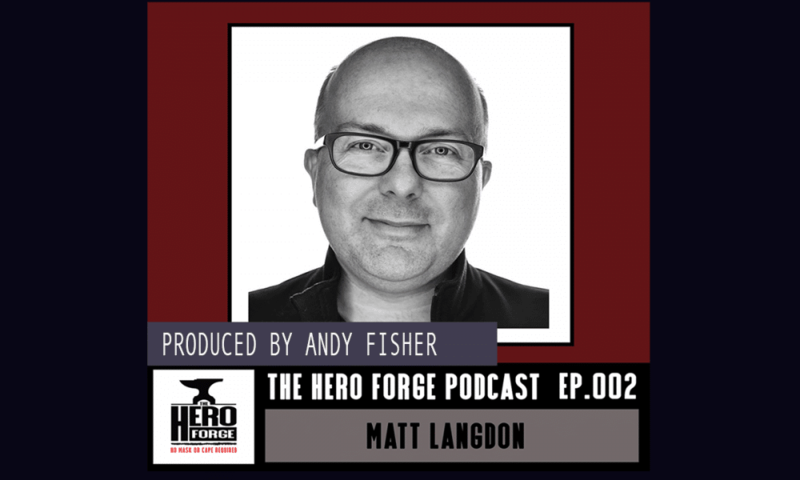 After their first episode of The Hero Forge together back in March of 2017, Matt Langdon returns to the show. 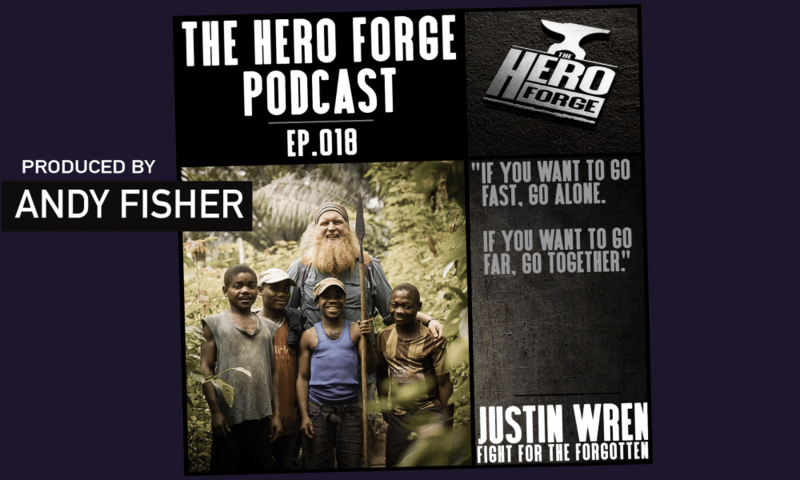 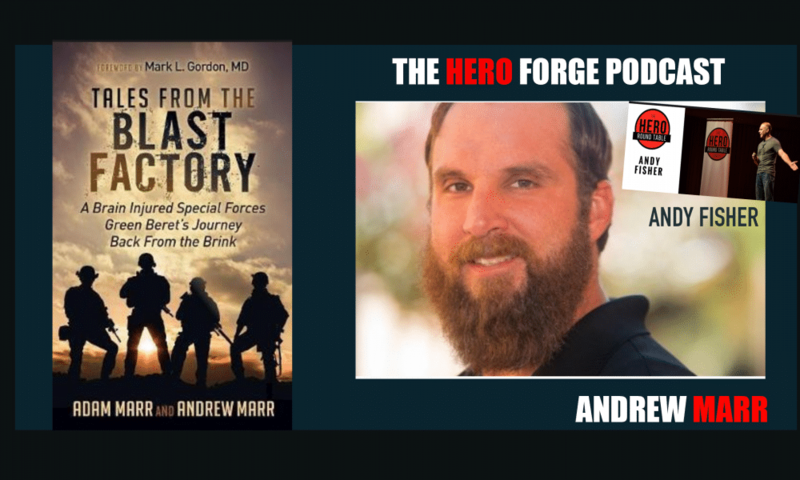 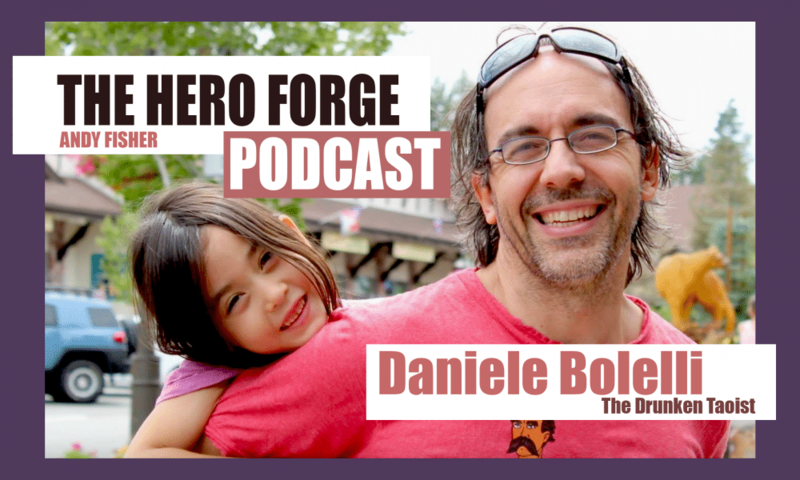 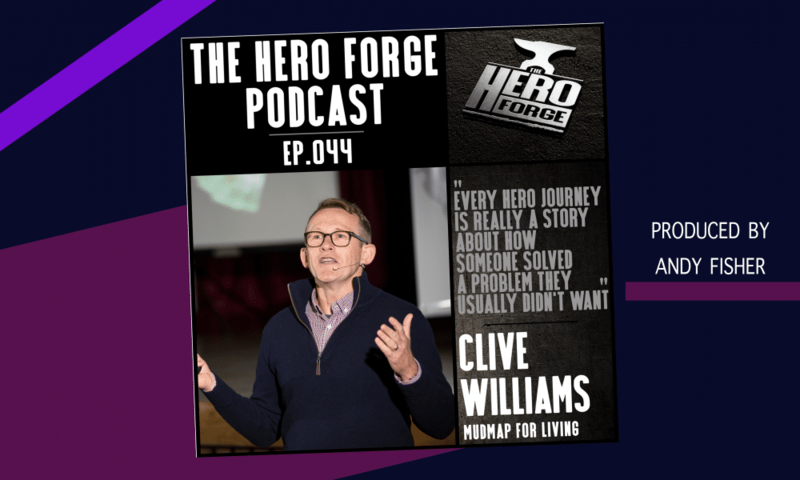 Matt asked Andy Fisher to speak at the Hero’s Round Table in San Fransisco exactly 2 years after Andy scattered his fathers ashes, which became the reason for Andy started the Hero Forge and writing this exciting chapter in his life. 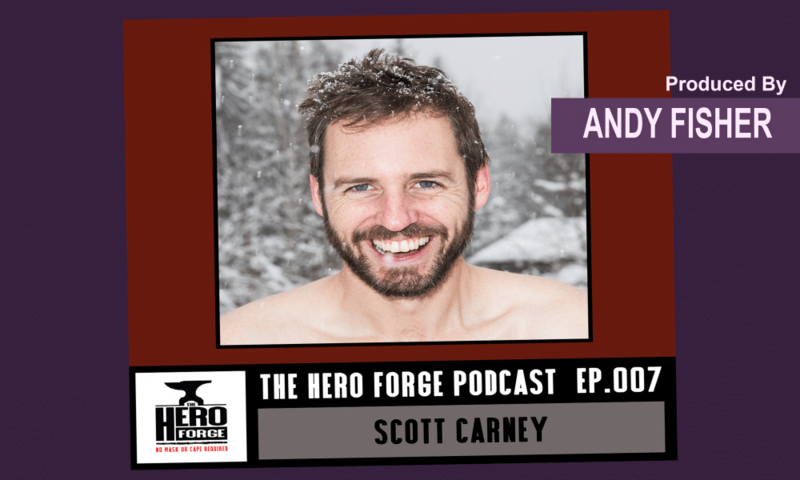 Andy wanted to create a legacy of knowledge that he could pass on to his young son, much like his father had done for him. 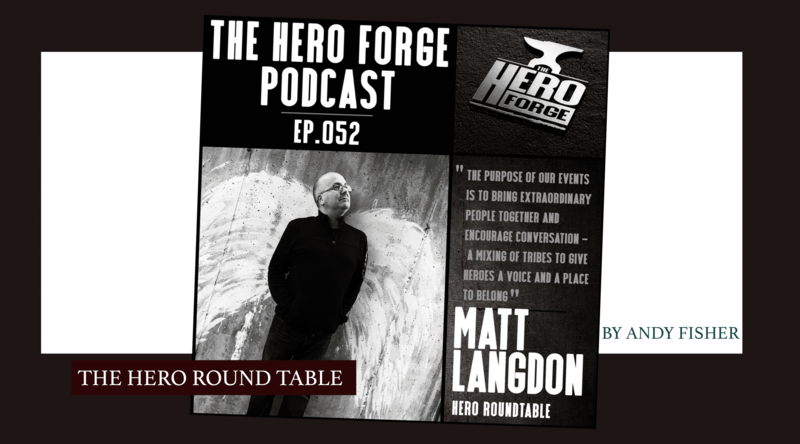 The Hero RoundTable is a 2 day conference where people come together from all over the world to talk about and round heroism. 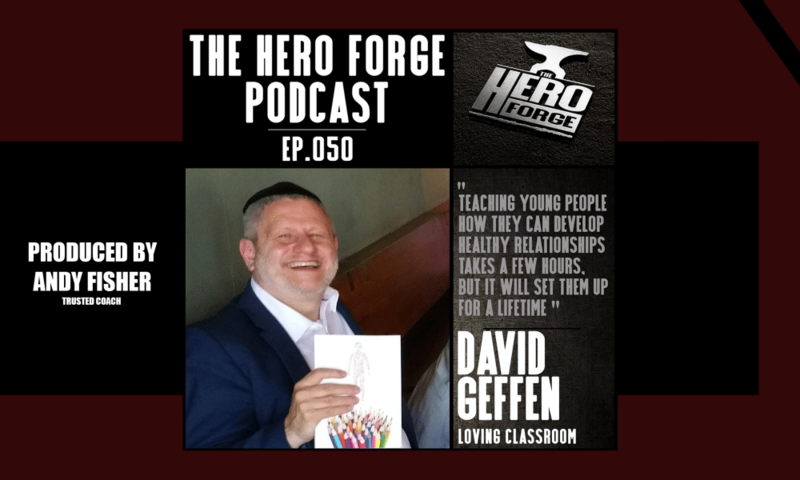 It could be anything from compassion to leadership and philosophy. 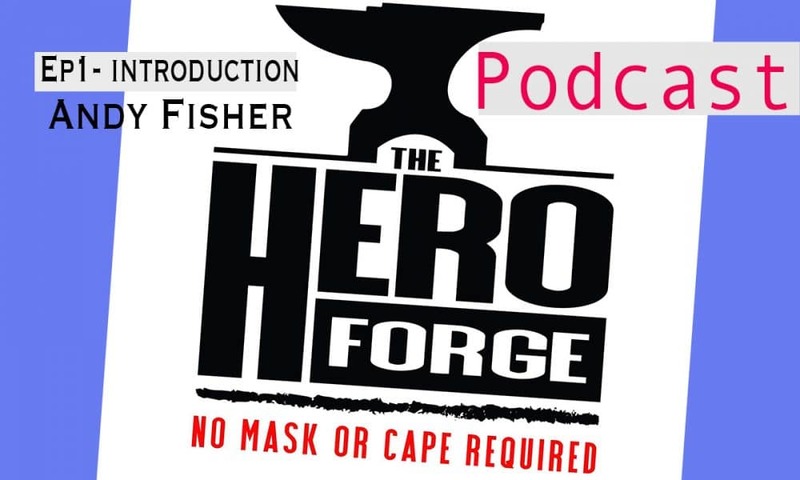 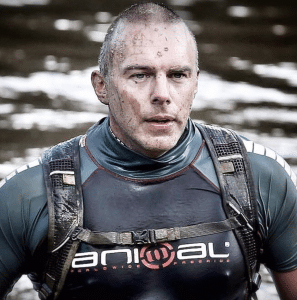 In this brand new Podcast Andy and Matt talk about the event and heroism on a hole. 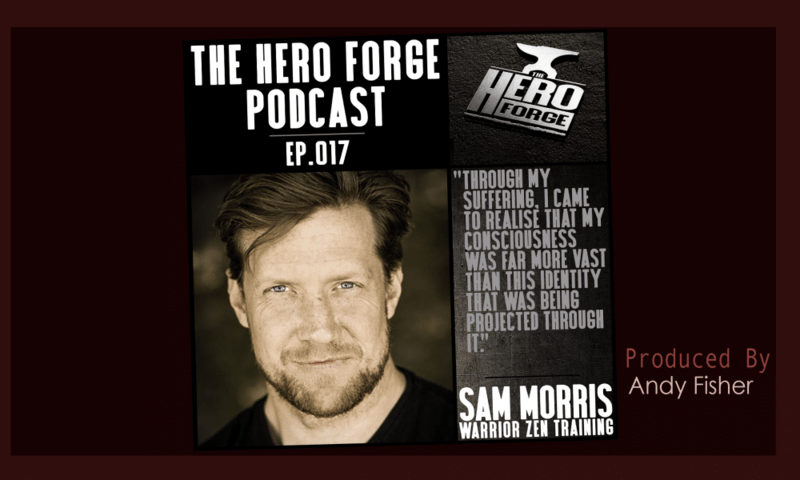 The San Fransisco show was incredible, with speakers such as Philip Zimbardo on heroism research and Dan Adams on a Modern Justice League.